It is important to follow a diversified investment strategy that conforms to your long-range retirement planning goals. A well-diversified retirement portfolio will have assets placed in different types of investments and investment classes that cover a wide range of the risk/return spectrum. Examples of some investment vehicles include: stocks, bonds, mutualfunds (which can include stocks, bonds, or a combination of both), certificates of deposit(CDs), savings, and money marketaccounts. Each investment class tends to react differently to changes in financial markets and to the economy as a whole. By diversifying your portfolio, you spread risk over a broader range of investments, potentially minimizing the impact of downturns in the economy or a particular market sector. 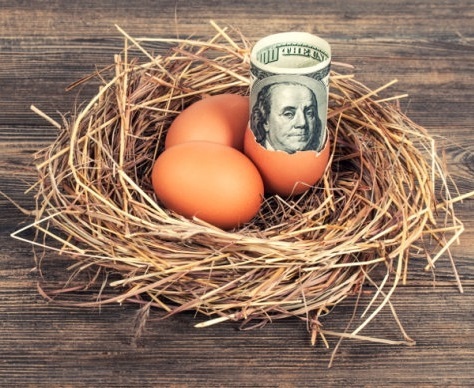 With personal income at its height, it is also important to maximize tax-deferred qualified plan contributions and take advantage of the tax benefits offered by annuities and tax-exempt securities.